One of Jacksonville favorite food trucks recently opened a brick and mortar store downtown and a happy place it is. Happy Grilled Cheese is a welcome addition to the same ol same ol big box food shops. The moment I walked in my mood was lifted, with the thought of creamy warm goodness to come. 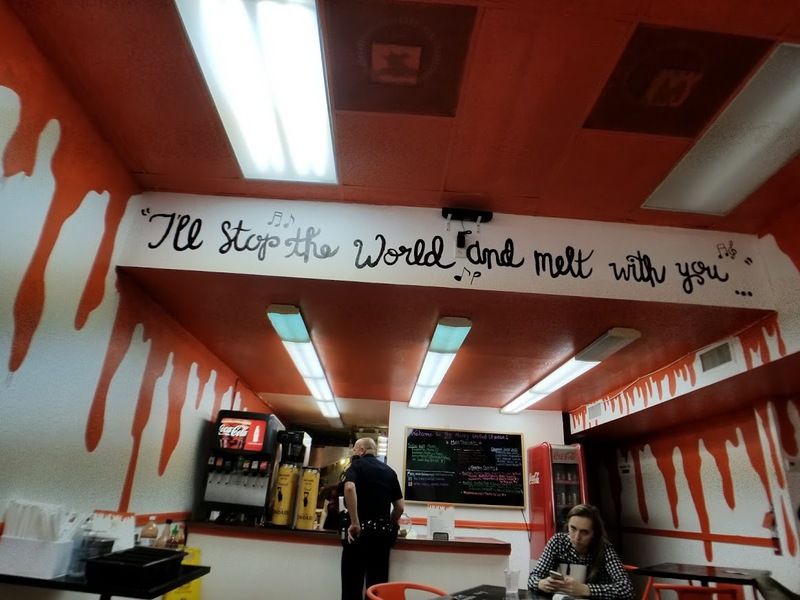 Every item on the menu is fresh daily, you can find everything from your standard fare, to the extraordinarily unique on the menu at The Happy Grilled Cheese. A specials board adorns the wall for those looking for something out of the ordinary. 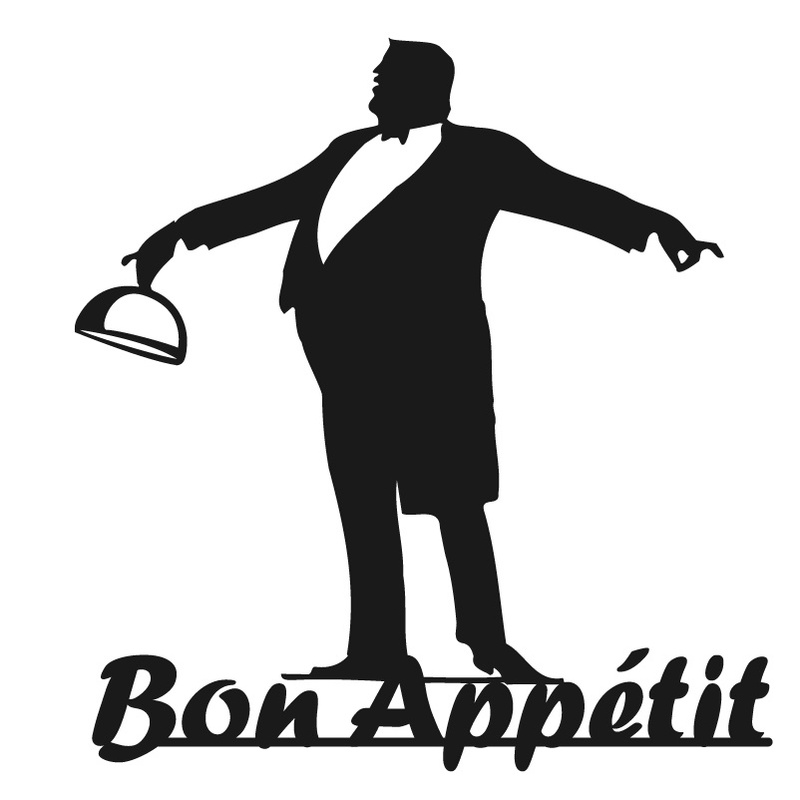 Service is brisk, making it the perfect spot for office workers or those with time constraints to order be served and take it to go or eat in. 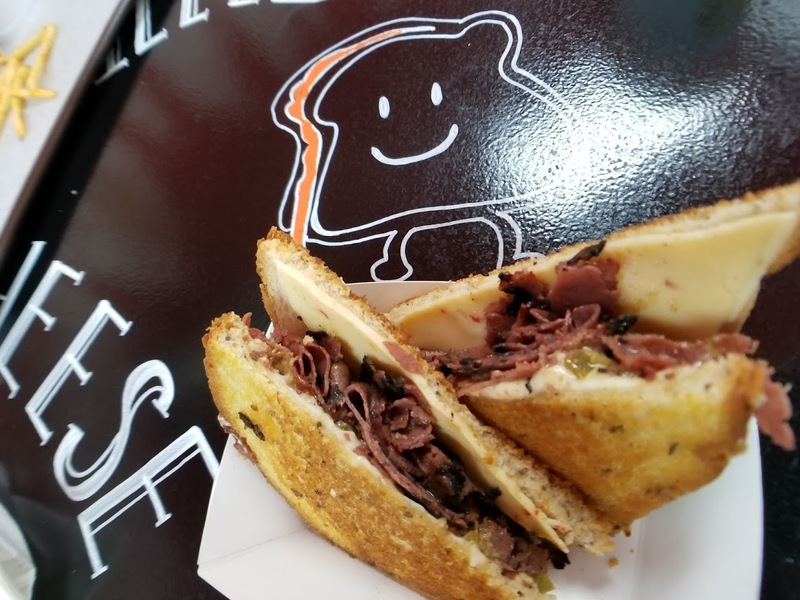 My choice of the day, from the specials board The Hot Pastrami Melt, a wicked spicy combo of Pepper Jack, Swiss, Jalapeno and delightfully spicy mustard on local rye bread. For me, good pastrami is almost non-existent in this town, but not here, together the ingredients provided the tasty treat I was looking for. I paired the sandwich with seasoned fries, and the house-made Mac salad, two of my favorite foods. 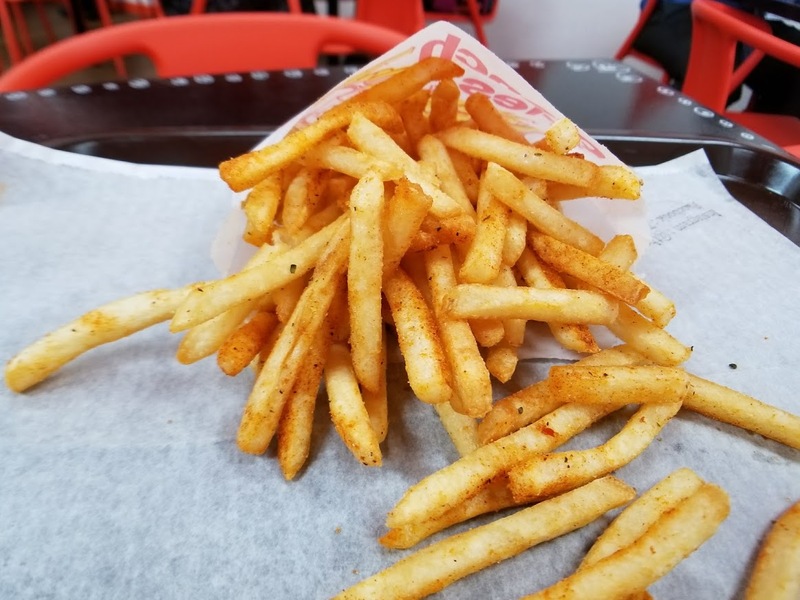 The fries crisp and steaming with a delicious combo of spices. 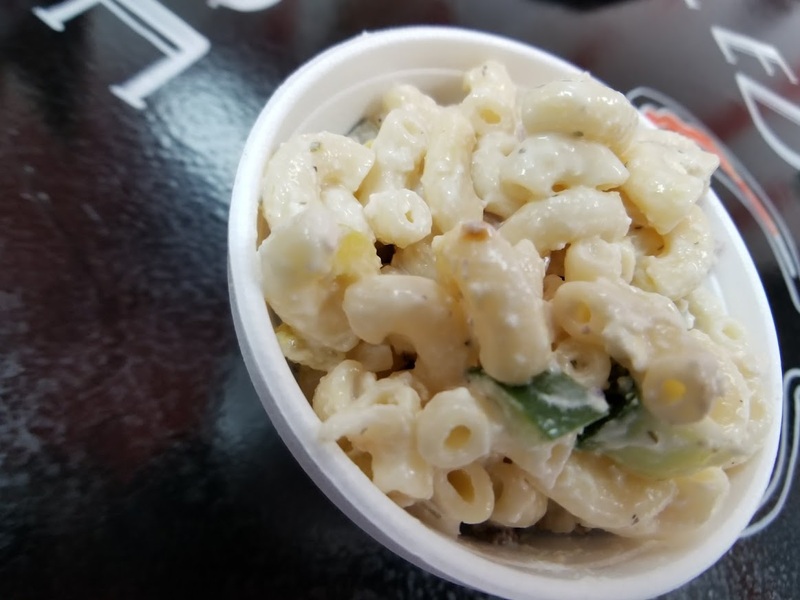 The Mac, well it’s fresh and tasty, nuff said? Although I passed, fresh dessert is available daily as well as soup and an assortment of sides. If you work downtown go check it out if you can’t get away follow them on the website to see where the food truck will be.